Mary Howard at the screening centre in Ennis. Photograph by Arthur Ellis. 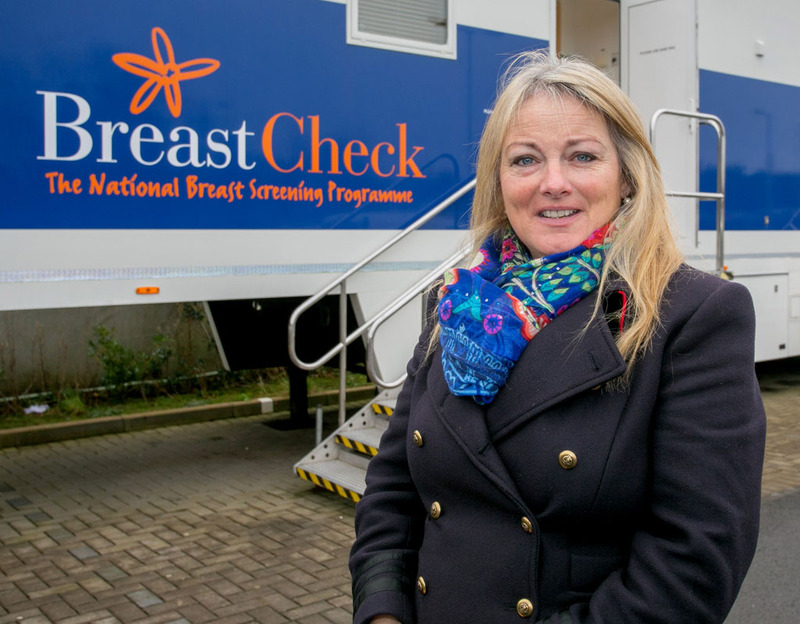 Councillor Mary Howard is asking the women of County Clare to make a potentially life-saving new year’s resolution by attending BreastCheck appointments when called. Councillor Howard recently attended BreastCheck in Ennis and noted the poor turnout of people who had appointments to attend the service. She said the poor attendance raises questions over the sustainability of the BreastCheck service in the town, something which was hard fought to introduce in 2010. “The five appointments prior to me never showed up. I was talking to the nurse after my appointment and I realised the next person hadn’t come in either,” Councillor Howard noted. She later learned that out of 45 appointments that day, only 12 showed up and as recently as Friday, December 22, only half of the scheduled appointments turned up for screening. 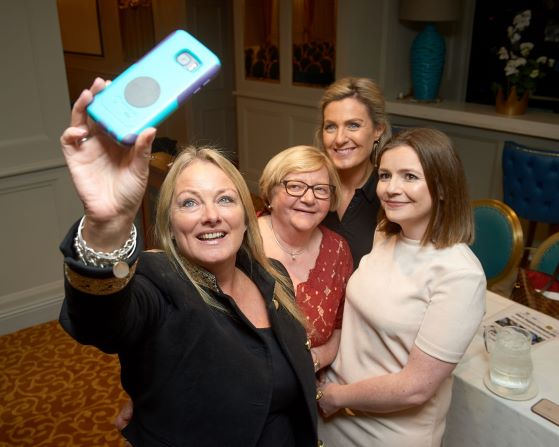 This really moved Councillor Howard to highlight the need for women to attend when called for appointments and not only that, but to ensure that they are on the screening list, so that they get called when they are supposed to as, nationally, figures suggest that 55% of first-timers are not showing up at all. “You only go every two years. They would all be called first at 50 years of age. Some people have to go for one every year, if there is a family history. I know it is Christmas time but the whole thing takes 10 minutes. The test itself is five minutes. It’s that fast. I’m genuinely perplexed why people wouldn’t attend. I come from a family that has cancer and anything that is preventative is so important that people take it up,” he said. 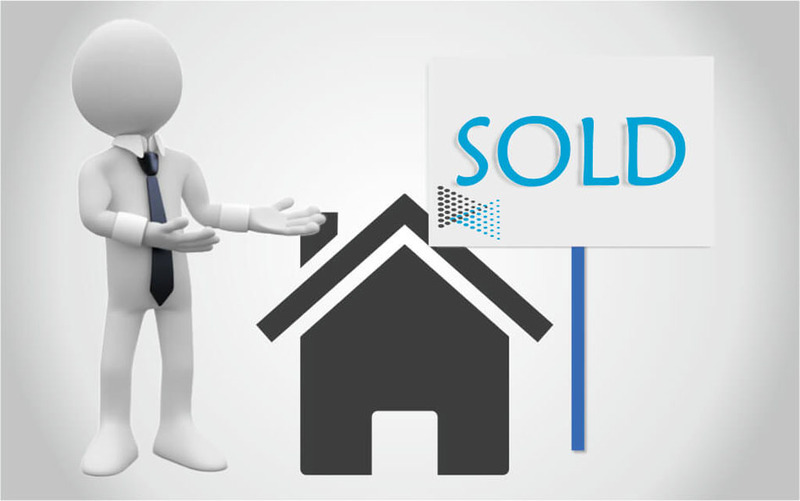 She said the service is extremely efficient. “My experience of it is you’re taken when you sign in. If you are a first-timer, it is so important that you ensure you are on the list. You get a letter a month in advance and then you get a follow-up text or email, so you have plenty of time to change your appointment but people are just not turning up and aren’t making any alternative plans. I think it is dreadful. Why are women neglecting their health? Should we be appealing to their sons and daughters to ask them ‘have you been called for your BreastCheck?” Councillor Howard added. She said her big worry is the sustainability of BreastCheck in Ennis, if people fail to turn up. She highlighted that from 2006/’07 to 2010 there was no mammography unit in Ennis and she knew people who got a late diagnosis as a result. “They didn’t survive because they weren’t being called in for their mammograms as quickly as they should be,” she said. The service is free and it is available, so people should use it. “The question is ‘is there enough people using it to justify it?’ BreastCheck is only here until April or May and then it goes onto another cycle elsewhere. They are providing the screening service on Saturdays also to facilitate people. It is really fast. It is seven or eight minutes that will save your life,” she concluded.